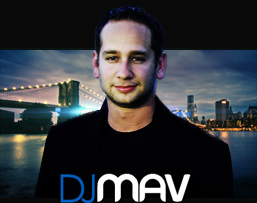 DJ Mav Entertainment offers first class, personalized Hudson Valley DJ Services for all types of events at competitive rates in and around the state of New York. With over 12 years of experience in the industry, we give each client the attention they deserve and treat every event as a special occasion. DJ Mav Entertainment provides a variety of services to fit your specific needs and consistently delivers a superior level of customer service. Whether you are planning a small family gathering or a magnificent wedding for hundreds of people, DJ Mav Entertainment will customize every detail with you to ensure a lifelong memory. 5 star quality without the 5 star price! Call us at 845-542-6378 or email us today to learn more about our Hudson Valley DJs!